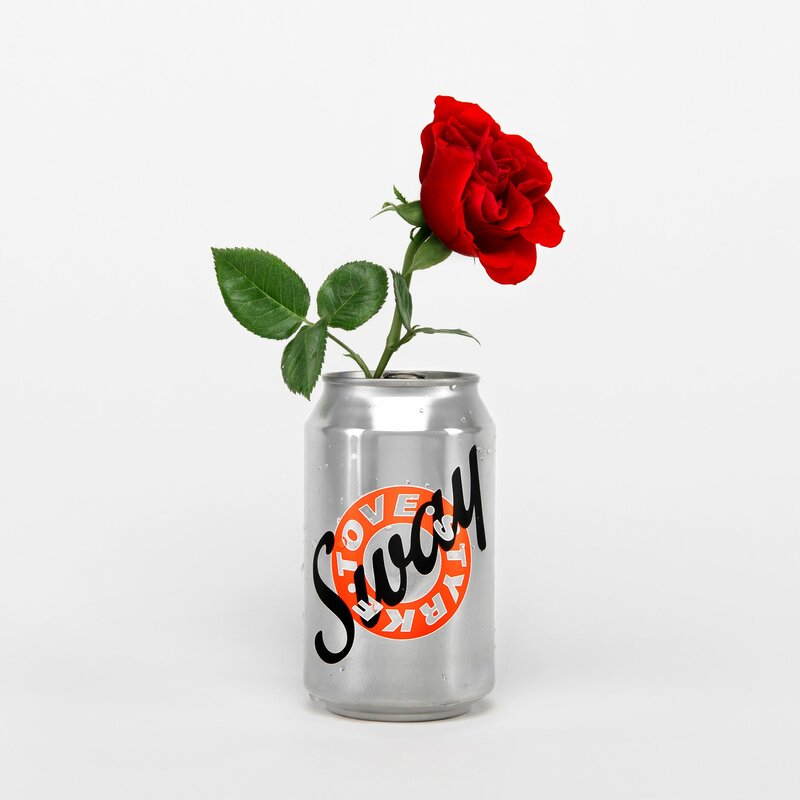 Swedish pop starlet Tove Styrke has lifted the lid on the video for the title track of her new album ‘Sway’. The clip focuses on two young London skater boys, who are off down to the local park to practise their tricks. Naturally, they’re keen to document each other’s moves, so a video camera is on hand. Following the session in the great outdoors, they set about skating the streets of the city (past some sights that will be most familiar to lovers of the UK capital). It’s off for a quick bite, some more skating, a smoke and a splash of affection as the sun comes up. Tove makes an appearance right towards the end of the video, performing her track to a sparse crowd in a darkened club.